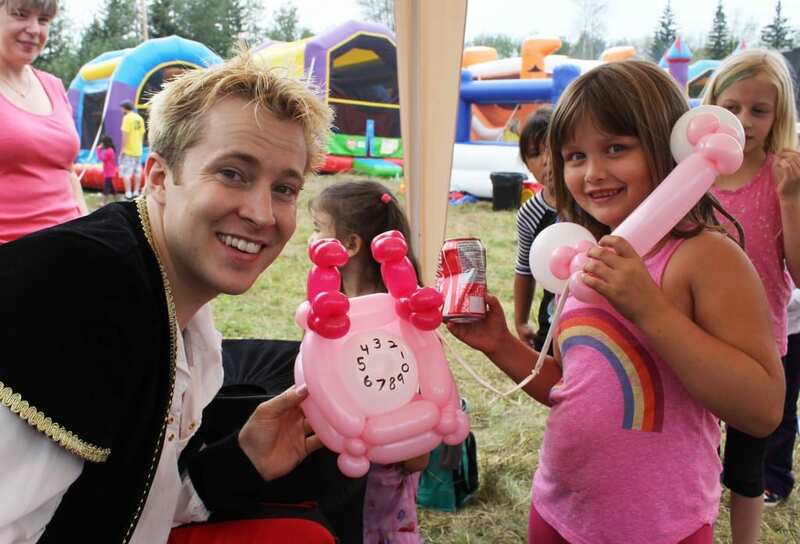 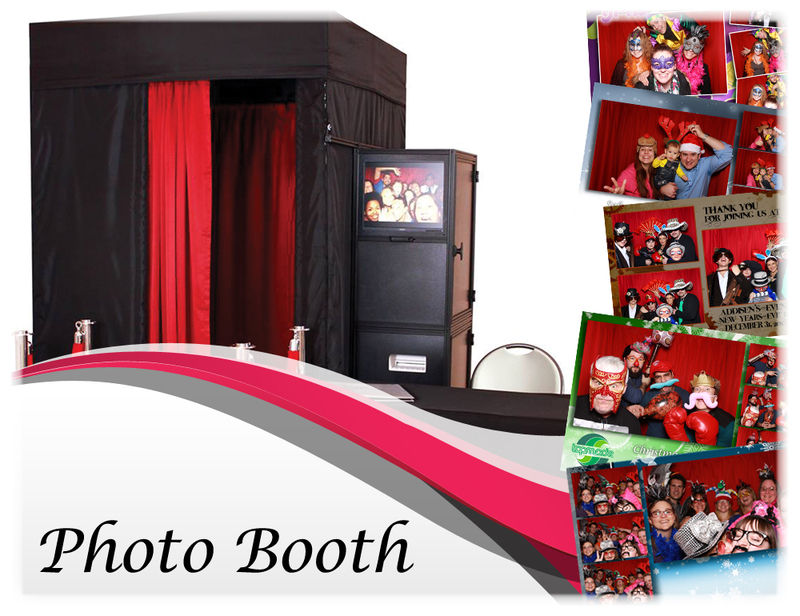 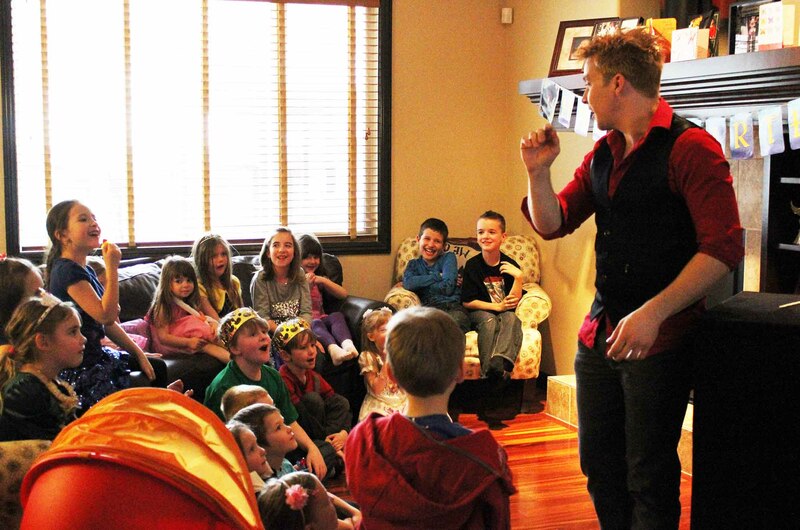 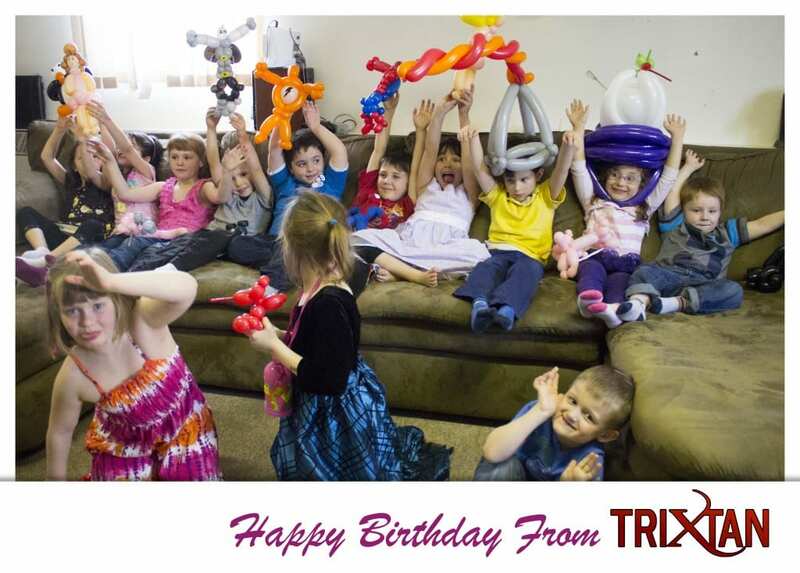 Ultimate Birthday Party Package - Kids Magic Show, Balloons and Glitter Tattoos - TriXtan Entertainment inc. 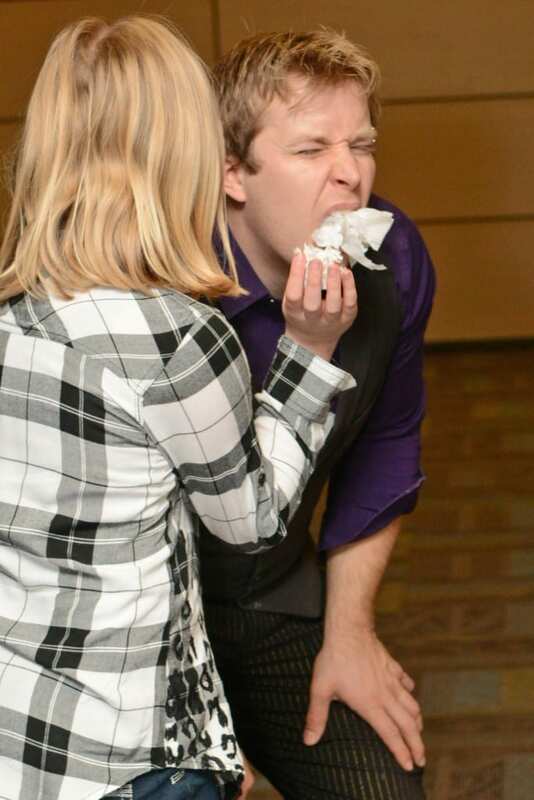 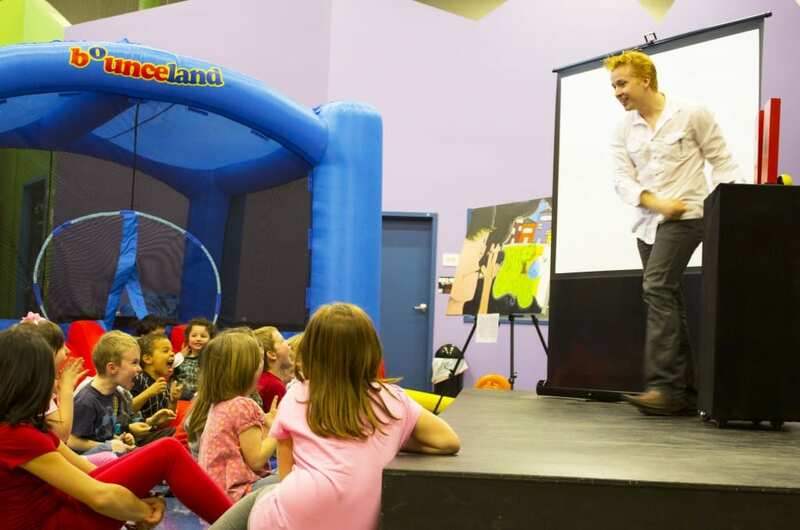 The Ultimate Birthday Party Package is our most popular options for birthday parties because who doesn’t love a good Kids Magic Show with Balloons and Glitter Tattoos! 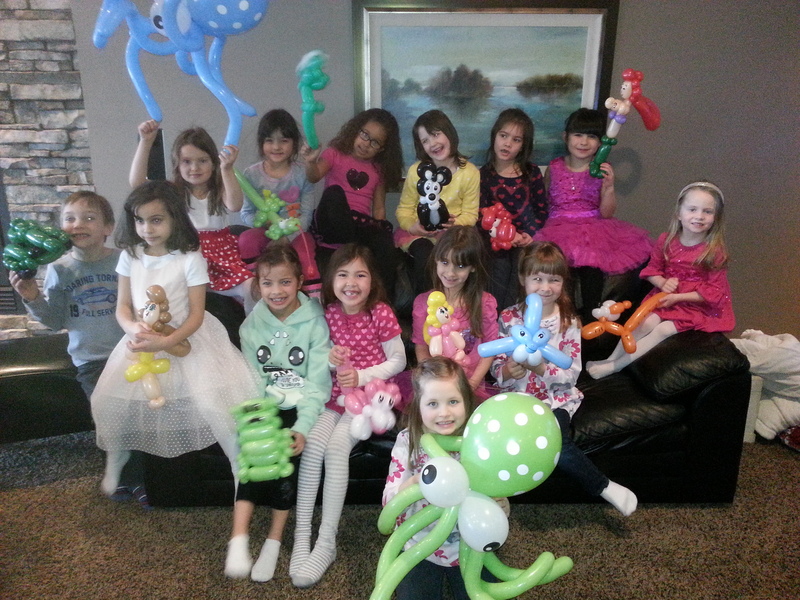 Plus you save over 30% when you book this package for a birthday party. 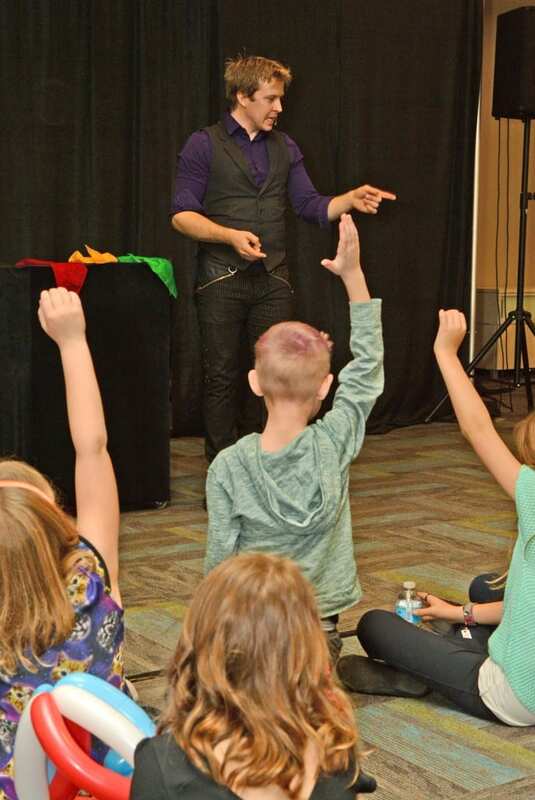 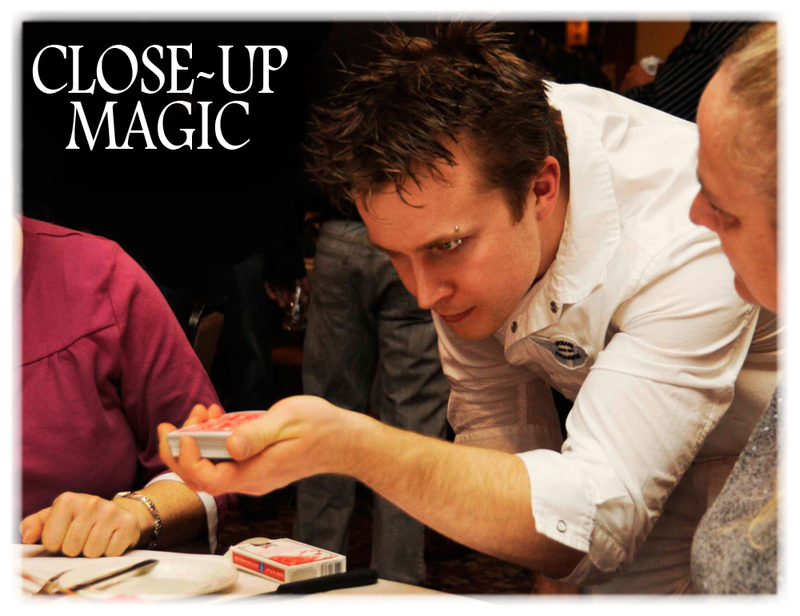 Starting out with a 45 minute long magic show with lots of interactions with the kids to get them involved and shouting along with excitement. 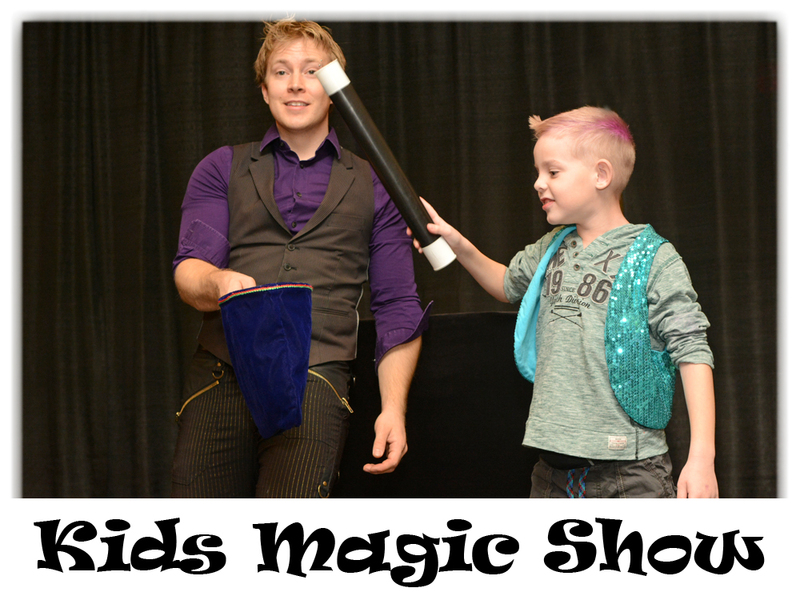 Even the birthday child gets to help out for a very special act where he gets to play the role of the magician for his friends. 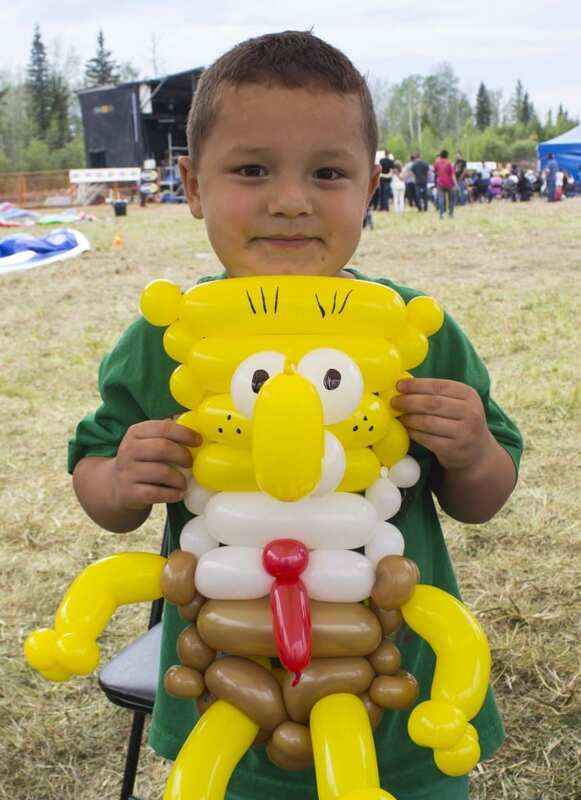 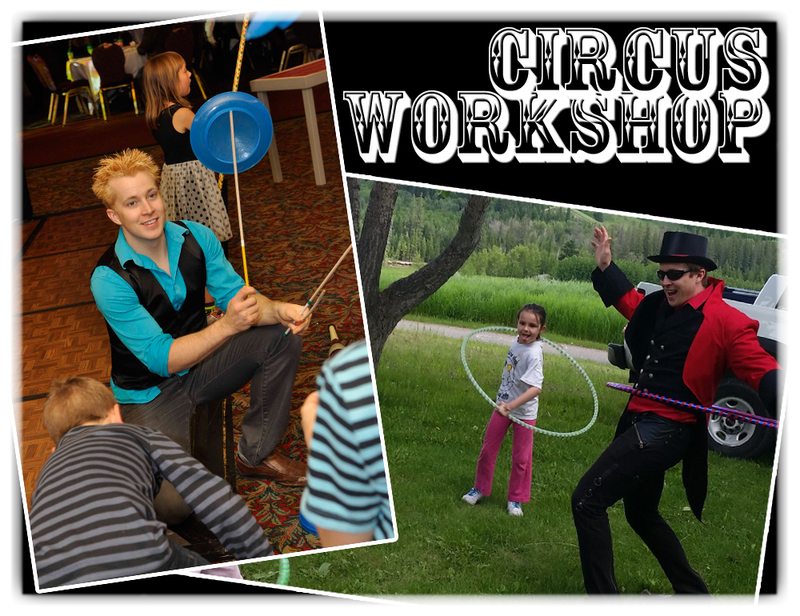 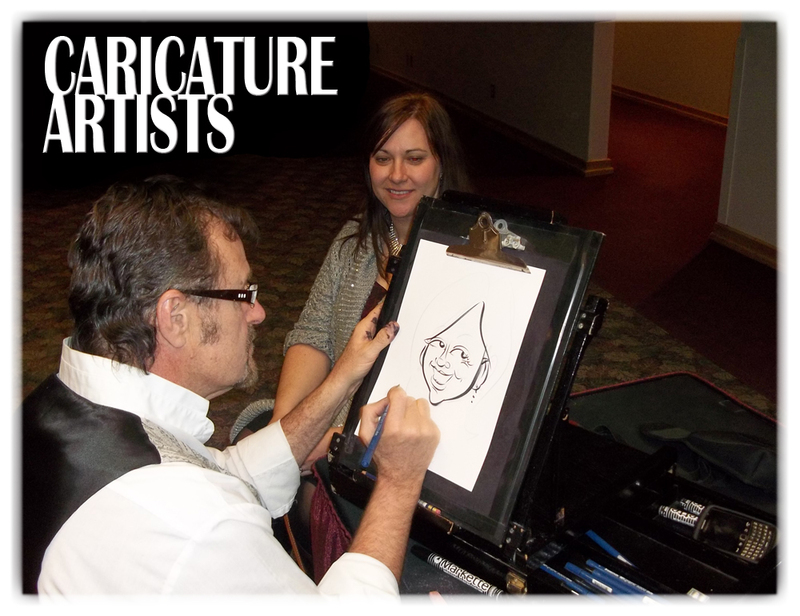 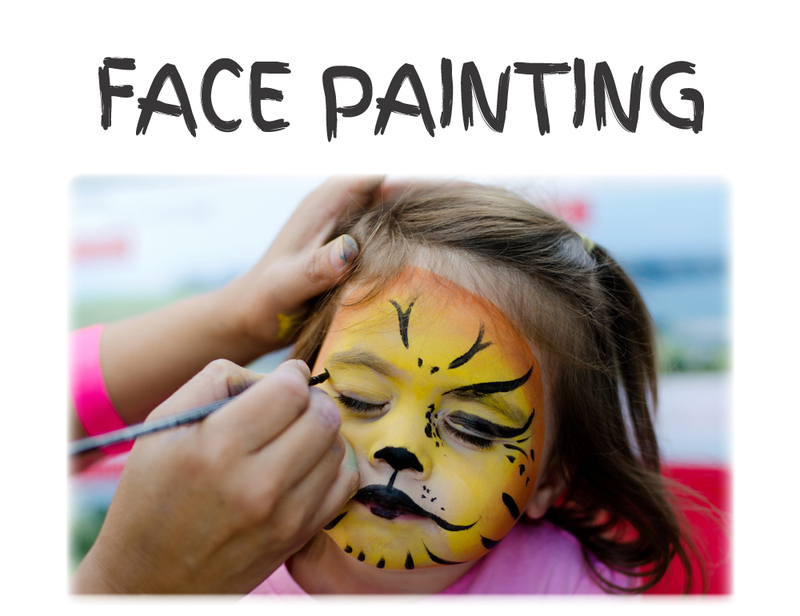 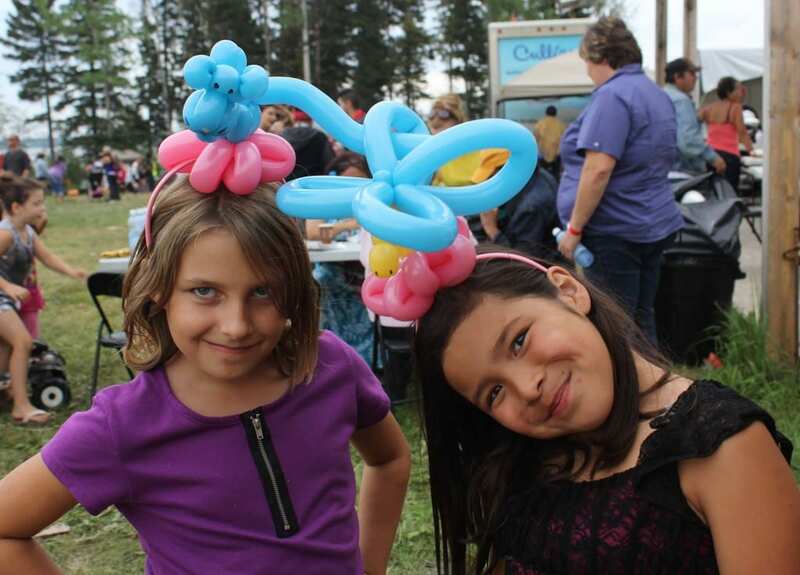 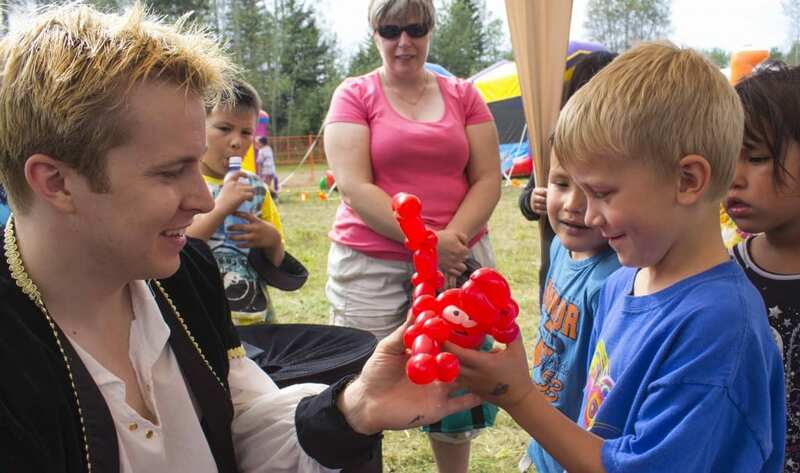 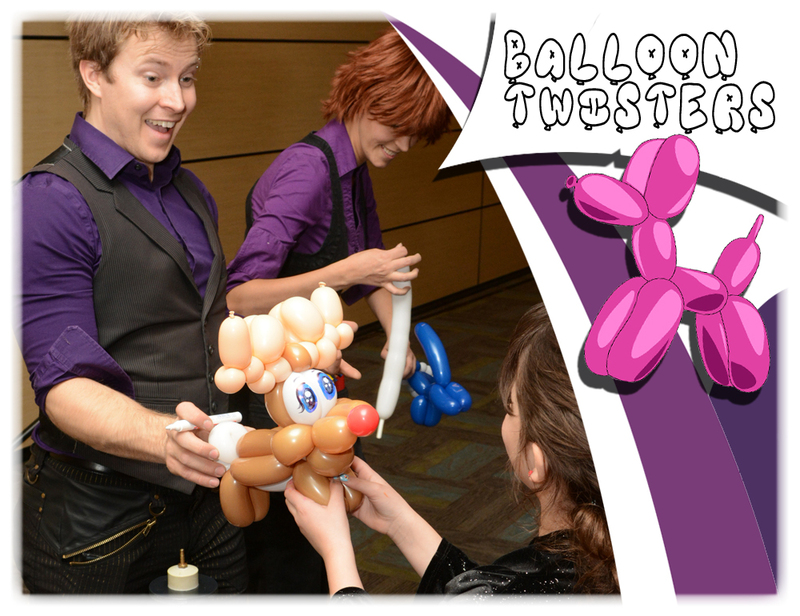 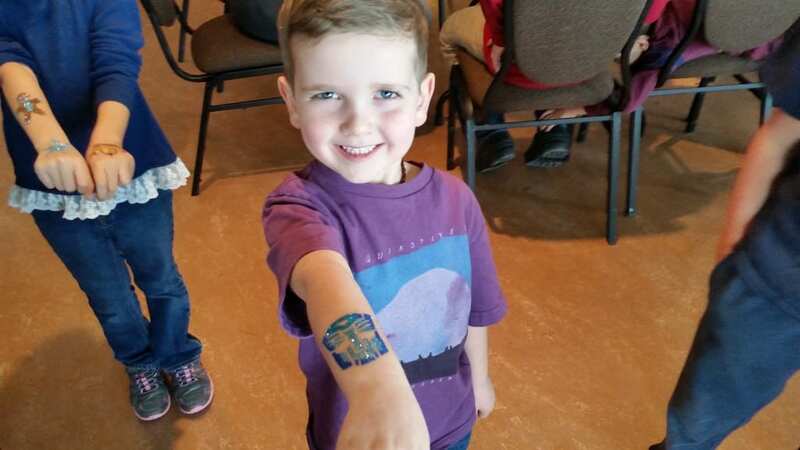 Following the magic show, every child will receive a Balloon creation and Glitter Tattoo of their choice, whether it’s their favorite animal or any cartoon and video game character. 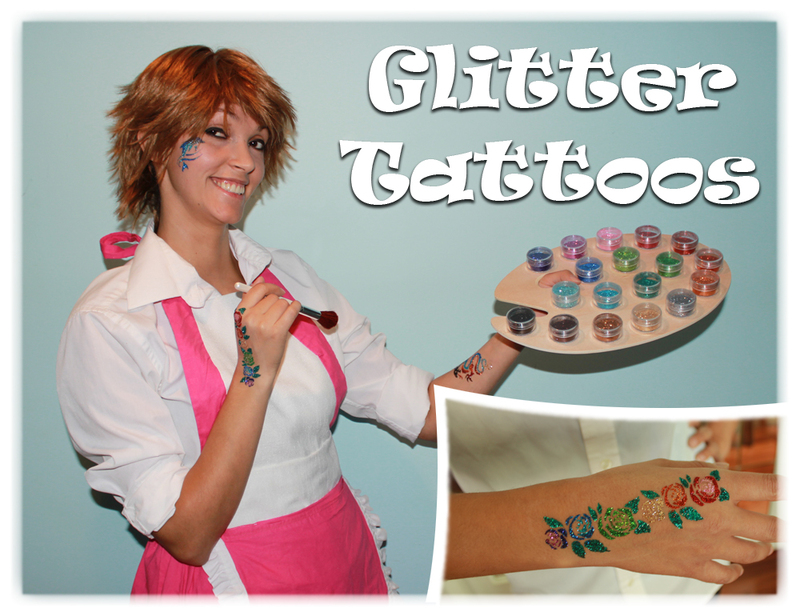 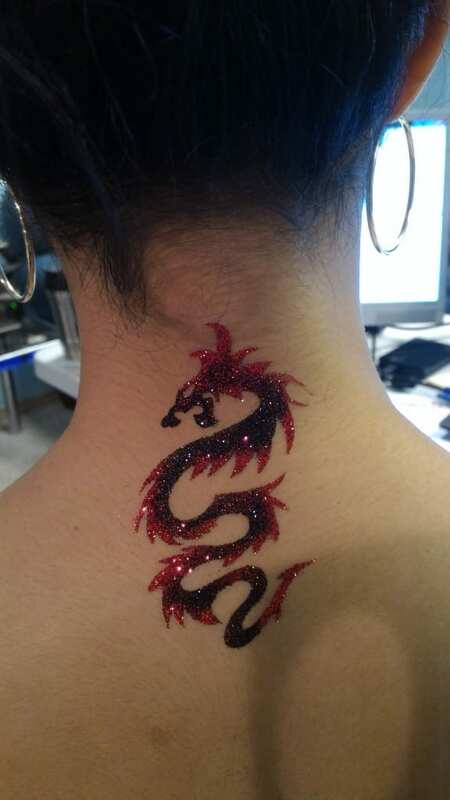 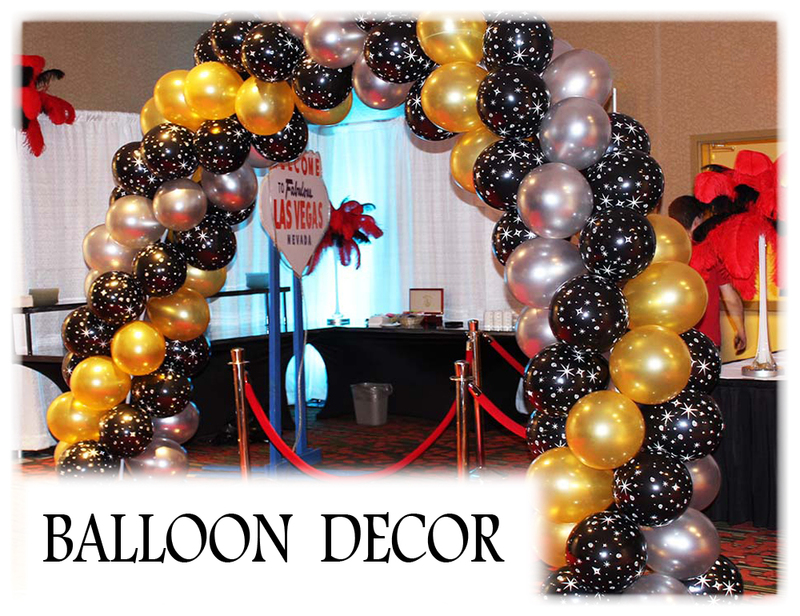 Anything can be built out of balloons and the wide selection of Glitter Tattoos will make the combinations endless. 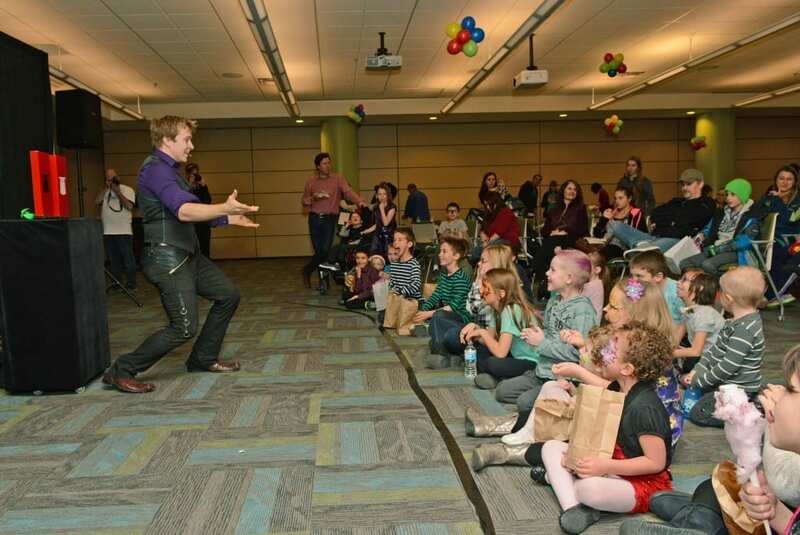 Getting the audience pumped for the show!